Every year at this time of year we hear from schools, daycares and parents inquiring about what should be in a comfort kit. Ensuring your child has what they need in the event of an emergency does not need to be overwhelming, costly or time consuming. However, it is of the upmost importance that their comfort kit does not exist of granola bars and apple juice. After all, who wants to deal with a hyped up sugar kid in an emergency situation. Comfort kits can be used in any emergency situation. Power outage, evacuation, flood and even an earthquake. 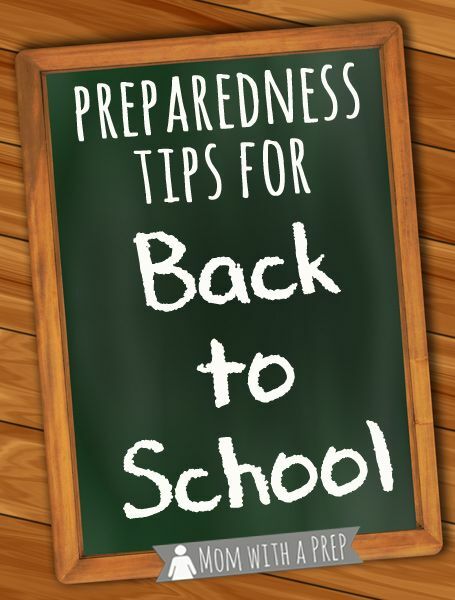 Currently, daycares and elementary schools request that parents provide kits but increasingly high school students should be prepared as well (my daughter high-school was on lock-down for 7 hours 2 years ago). High school students can leave their comfort kit in their locker or carry it in their backpack. Alternatively, PAC’s can encourage high-schools to store these kits in the homeroom classroom.